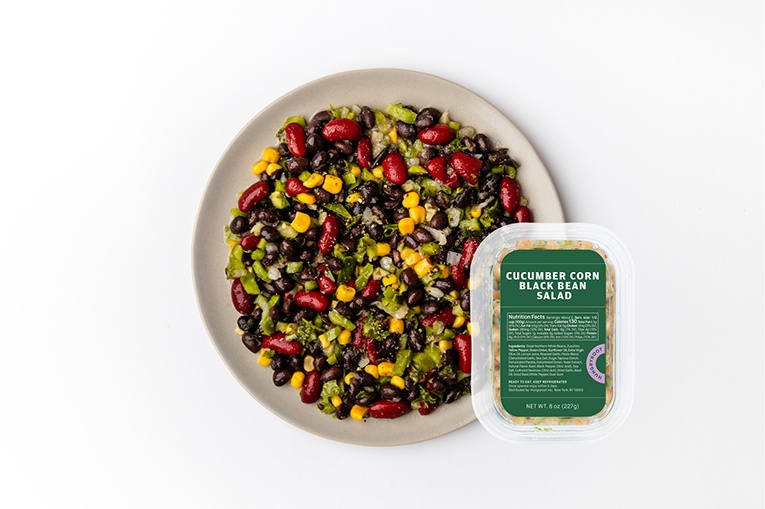 A hearty black bean and corn medley, our Cucumber Corn Black Bean Salad is perfect for a light lunch or an on-the-go snack. Did you know? 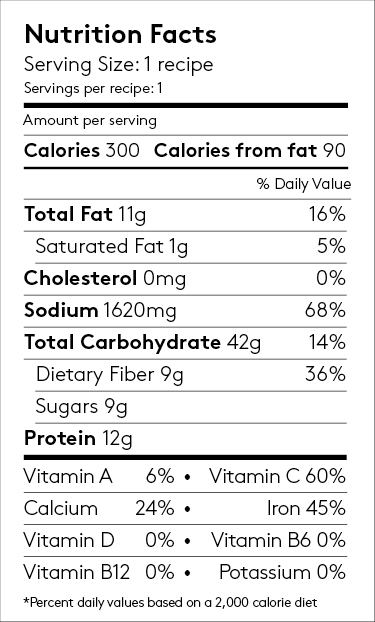 1 container of this salad provides nearly 60% of your daily Vitamin C needs.